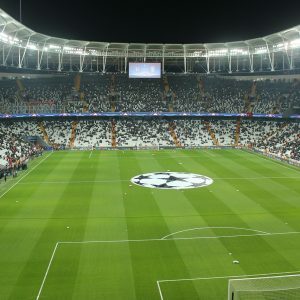 Having predicted the outcome of the eight first legs in the Champions League being played this week and next week in yesterday’s article, we now turn our attention to the Europa League with 16 games in total being played this week, all but one taking place on Thursday night. This is a very strong tournament this year with a number of top teams, many of whom are more used to plying their trade in the latter stages of the Champions League, involved in the final 32 teams. Amongst them are British trio, Arsenal, Chelsea and Celtic as well as other top sides including Inter Milan, Lazio, Benfica, Galatasaray, Valencia, Napoli and one of the most successful Europa League teams in history, Sevilla. 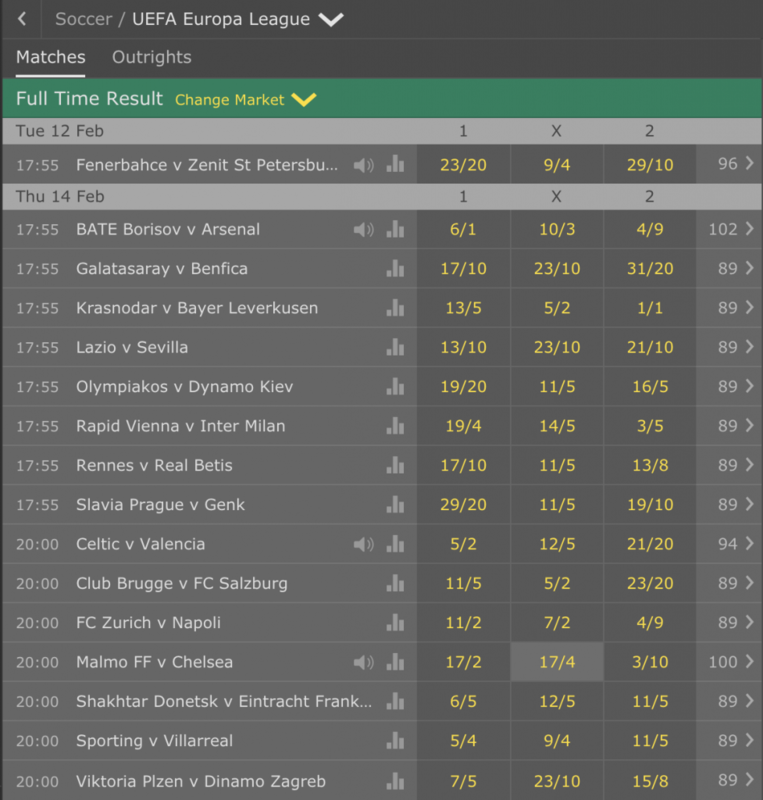 If you fancy a flutter on the Europa League over this week, or indeed over the remainder of the competition, then head on over to bet365. If you are not yet a customer, sign up today with the current bet365 New Customer Promotion and you can receive up to £100 in bet credits once you are registered and betting on the site. With an extensive range of Europa League and Champions League games to pick from, you’ll be spoilt for choice on what to bet on, both pre-match and In Play. Let’s now take a look at each of the 16 games being played this week together with our predictions for how each will pan out. *Odds shown above were correct at bet365 Sport as of 10.50am on Tuesday 12th February 2019. Here’s the fixtures and tips for this week’s Europa League games. 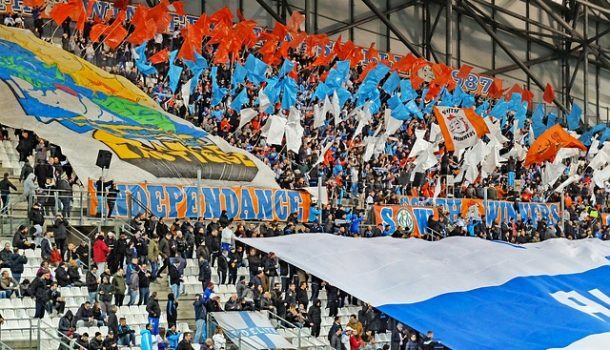 Neither side has particularly inspiring form coming into this game, but it is the home side who have the better and who are likely to be fitter, given that Zenit are still in their pre-season period. With home advantage, I’d expect Fenerbahce to take a narrow lead into the second leg. Arsenal defeated BATE home and away in this group stage of this competition last season and I feel they will do likewise again here. I can’t see them repeating their 4-2 and 6-0 successes of last time out, but they should win this opening leg and the home leg, relatively comfortably. Two sides with excellent recent form and there are not too many sides that get the better of Galatasaray on home soil. Benfica have won all of their last five though and I can’t see the Portuguese side being beaten, hence the draw is a wise bet. Two teams with similar form and although I feel Leverkusen have the stronger team on paper, I reckon that home advantage will be key for Krasnodar against a Leverkusen side that have had their struggles when playing away in Europe. I expect a narrow home win here. This should be a cracking match and although the two sides look well matched on paper, I think Sevilla have better form, are more consistent and have the pedigree in this competition far more so than Lazio, which makes me feel they will do enough to earn a draw. Two teams that have similar recent form and who are of, I believe, a similar ability. I would have plumped for the draw here but I think the fact that Kiev are at a different point of their season than Olympiakos works against them here, hence I am going for a narrow home victory. Austrian teams have been producing some fine displays in the tournament in recent years and this is a tough game for Inter. The Italian side’s recent form isn’t great but I feel they have just enough quality to earn a narrow win to take back to the San Siro. The French side have hit some decent form of late while Betis have stuttered a little in La Liga, but I think they have the quality in their side to earn something from this game, although I am not convinced it will be a win. A draw looks the likely outcome in this fixture. Of the two unfancied sides, Genk have the better recent record, but Slavia have proven to be tough opponents to beat at home and I think they are going to get something from this game and take a narrow lead with them into the second leg in Belgium. Celtic have superb form coming into this game but those results have been against fellow Scottish sides and in truth they have struggled when playing in Europe. Valencia are a class act and will be a real test for Celtic and while I can’t see Celtic losing, I also feel they won’t do enough to win. I have been hugely impressed with Red Bull Salzburg in this Europa League campaign where they won all six of their Group Stage games. Club Brugge are a decent side but I am backing the Austrians to earn another excellent result on the road here. Neither of these sides have been convincing of late and I was tempted by the draw, but the Swiss league is much less competitive than Serie A and for that reason, and the fact Napoli pushed Liverpool so close, I am backing the Italians to claim a narrow win. Chelsea will want a response after their 6-0 drubbing at Manchester City at the weekend and they have a good chance of doing that against a Malmo side still preparing for the season ahead. Chelsea should win this one, if not there will be some big questions being asked of Sarri and his team. This is a very competitive game with Frankfurt’s 100% record in a tough group hugely impressive in the opening phase. Donetsk were hammered by Manchester City and I don’t’ think they are the team they once were. I am expecting a few goals here but this one to end all square. Villarreal have hit a poor run of form with no wins in their last five and that is not good going into a game with Sporting who are in better form and have home advantage. As such, I am backing the home side to come away with a narrow win. Plzen produced some good displays in the Champions League group stages at home and I fancy them to take a lead into the second leg against the Croatian outfit, who I feel are not as strong or well organised as their opponents.